Published by KLab Global Pte. Ltd. 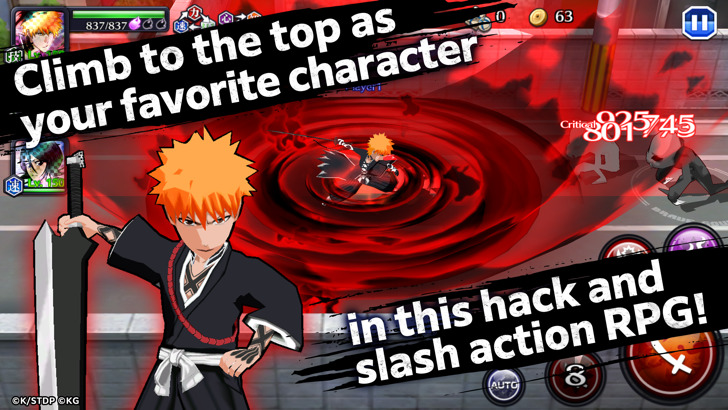 The first smartphone action game based on the mega-hit manga and anime Bleach. 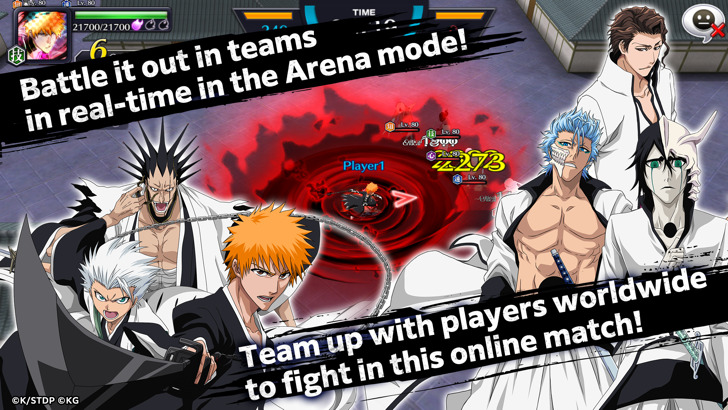 Build a team using your favorite characters from the Bleach universe!